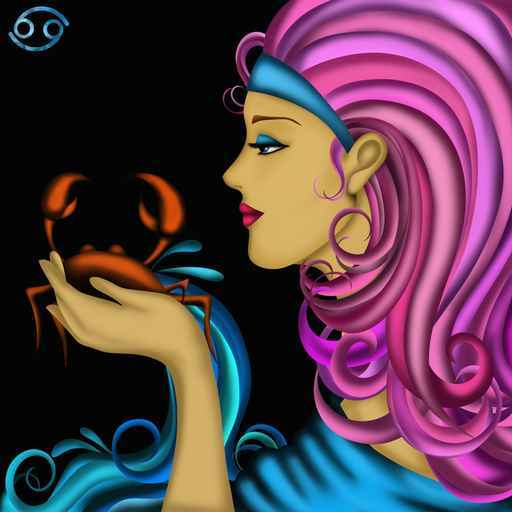 The fourth sign of the zodiac is Cancer. To experience Cancer energy, it is not just for people who have their Sun in the sign of Cancer and were born in June or July. It is also for people who have other planets in the sign of Cancer, their ascendent in the sign of Cancer, the nodes in the sign of Cancer, or as Cancer rules the fourth house, have a very concentrated fourth house of planets in your Astrology chart. Cancer gets stressed when they feel unsafe and not secure. They may have angry outbursts if they feel ignored and don’t feel the same sense of nurture that they themselves give to others. Under stress they swallow their feelings and keep them in, and by doing so they can become ill. Cancers nerves can become quite stretched and agitated when they are in stressful environments. Cancer under stress will also become moody, quiet and will revert back into their shell. To de- stress Cancer, take a walk along the beach, being a water sign, to be near water is very therapeutic, and relaxes you. Cooking at home or eating your favorite comfort food while watching a movie is another way for Cancer to relax. Cancer love good food, being at home, and being with the family.